Welcome to Terrifically Talented Thursday. For those of you that are new to this blog, every Thursday, I showcase five blogs, websites or posts that I think you will enjoy. This week’s theme is Easter and I have a couple of fun Easter blog hops to share with you. Hope you enjoy my weekly picks. 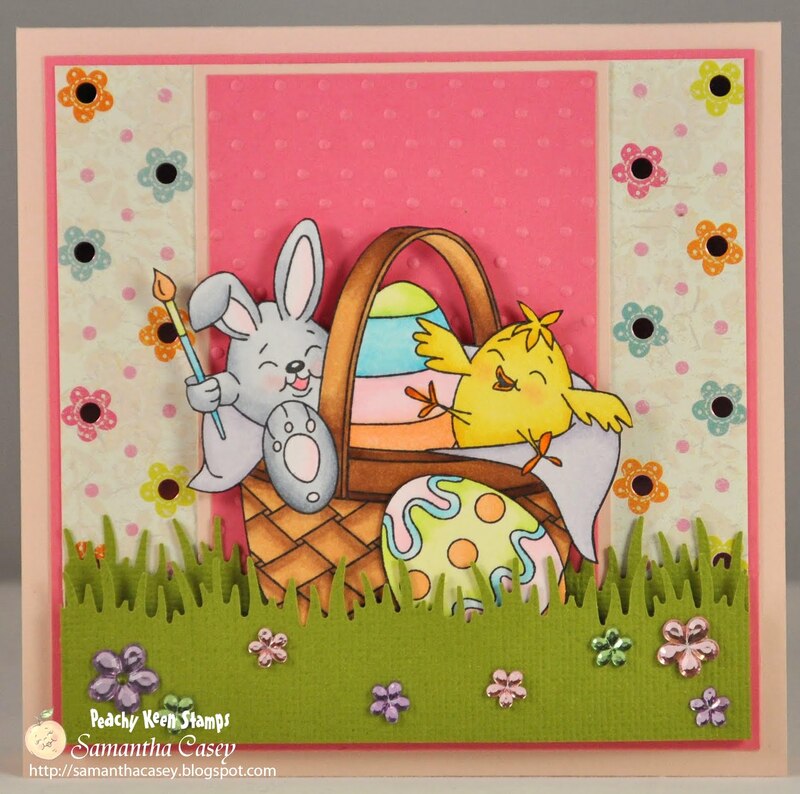 Samantha Casey is a super talented crafter and I could not stop smiling when I saw her adorable Easter cards. Be sure to scroll down to see all her cute designs. 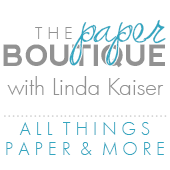 I promise you will love her blog. CARDZ TV is a must see blog for card videos. 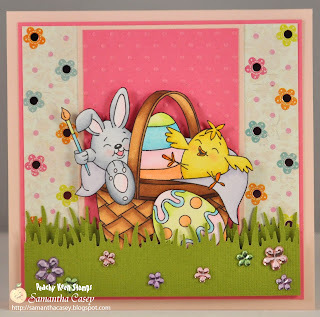 I have learned a great deal from Mary so be sure and stop in for a visit and see her cute Easter card videos. I am so behind on my Easter cards, but ahead on Mother’s Day. Yikes! 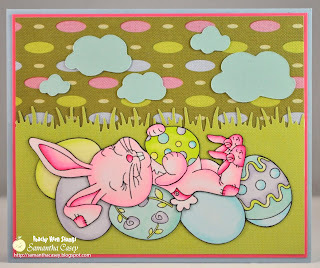 September Ninth is another one of my favorite blogs and has a number of fun Easter projects that you will love. Ruthie made the cutest Easter purse using an SVG file and Birthday Bash. So adorable! If you love Disney, you will want to visit Bitten by the Bug 2 Disney blog hop. Oh my goodness, it is so amazing to see all the talented Disney fans. Keep scrolling as you do not want to miss a single one of them. Last, but certainly not least is the news from Two Peas in a Bucket. 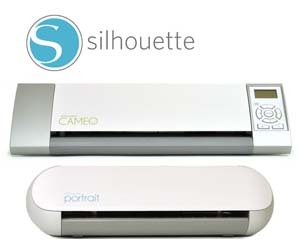 They are expanding into more stamping and card making. To kick off the event, they are celebrating "30 Days of Stamping & Card Making" in the Classes & Events section. New content, challenges, prizes and special guests are just a part of the event. Wow! Thanks for stopping by and I hope you are having a terrific Thursday. Please stop in tomorrow for a fun new card. Thanks for sharing these links, Linda. I am especially taken with the adorable little Easter basket at September Ninth! Kate, me too. I love your lamb card...so special. Linda, I love Sam's cards. Super cute! Linda, thanks again for the links!